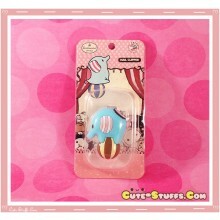 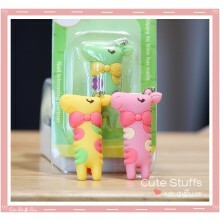 Cute Nanaco Giraffe Nail Clippers - 3 Colors! 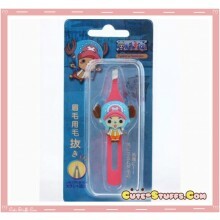 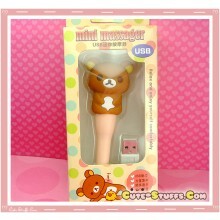 Kawaii RareTony Tony Chopper Tweezers!! 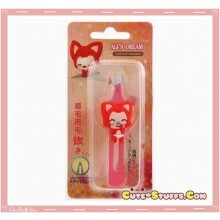 Kawaii Rare Hyraxes Ali's Dream Tweezers!! 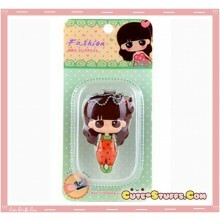 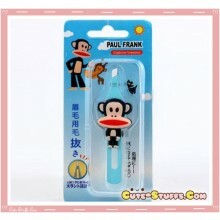 Kawaii Rare Paul Frank Tweezers!! 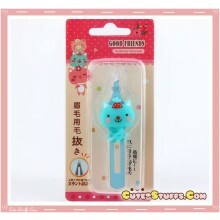 Kawaii Rare Good Friends Blue Cat Tweezers!! 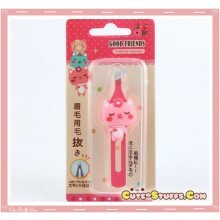 Kawaii Rare Good Friends Pink Cat Tweezers!! 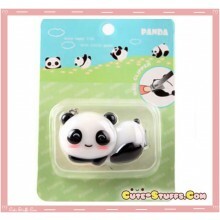 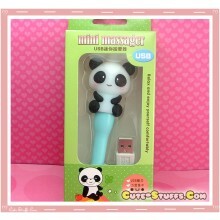 Kawaii Rare Good Friends Panda Nail Clippers! 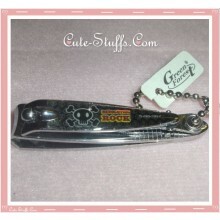 Kawaii Rare Girl Nail Clippers! 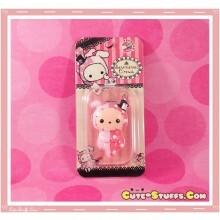 - Pink!